The adventures of the Discovery will continue for another season. 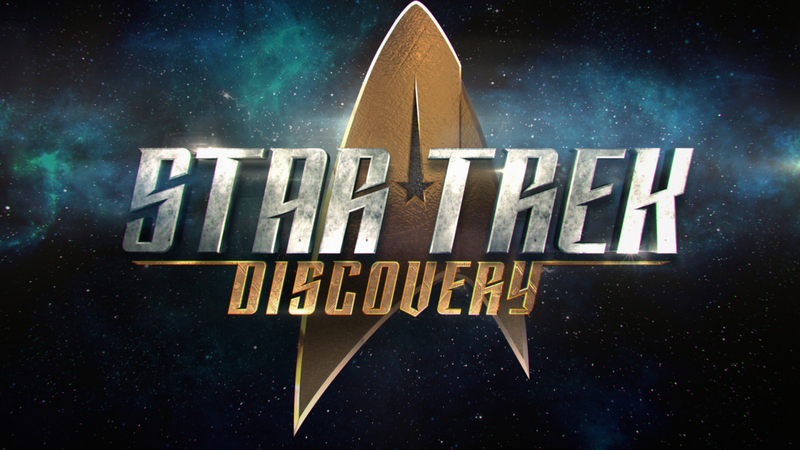 CBS All Access, the CBS Television Network’s digital subscription video on-demand and live streaming service, announced today the second season renewal of its hit original series Star Trek: Discovery. The launch of Star Trek: Discovery on CBS All Access broke a new record for subscriber sign-ups in a single day, week and month for the service. The series follows the voyages of Starfleet on their missions to discover new worlds and new life forms, and one Starfleet officer who must learn that to truly understand all things alien, you must first understand yourself. The series will feature a new ship and new characters, while embracing the same ideology and hope for the future that inspired a generation of dreamers and doers. The Star Trek: Discovery cast includes Sonequa Martin-Green, Doug Jones, Jason Isaacs, Anthony Rapp, Michelle Yeoh, Shazad Latif, Mary Wiseman, Mary Chieffo, James Frain and more. Awesome news! Loving Discovery so far!